HomeArchive by Category "Published 2016"
CHINAPLAS, for over 30 years, has become the first plastic exhibition in Far East and n°2 in the world, surpassed only by K show. 2016 edition increased the number of visitors, up to 150.000, coming from all over the world. 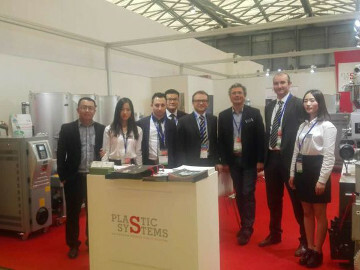 Plastic Systems has attended the exhibition with a booth organized by Plastic Systems Shanghai CO.LTD., and it was the best occasion for important customer meetings and new strategical collaborations. 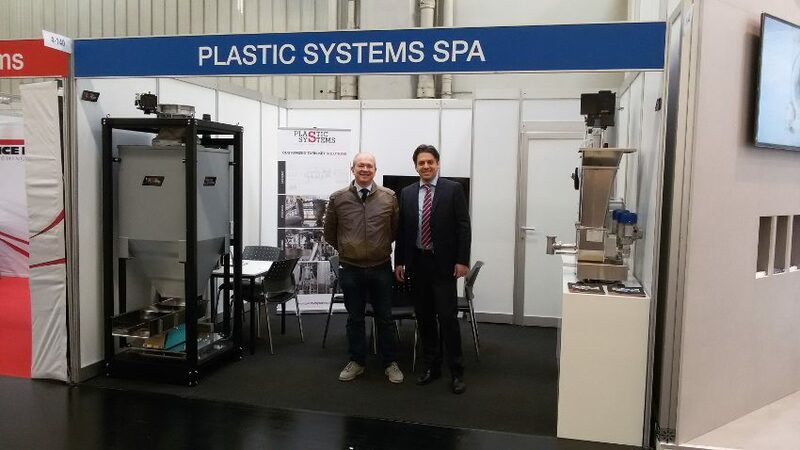 From 19th to 21th of April POWTECH exhibition took place in Nurberg, main event for powder handling experts. The 2016 edition, with 27.000 m² with a worldwide presence of 36%, with an increasing of 7% of the total visitors comparing with 2014. Next event is in 2017, 26th -28th of november. 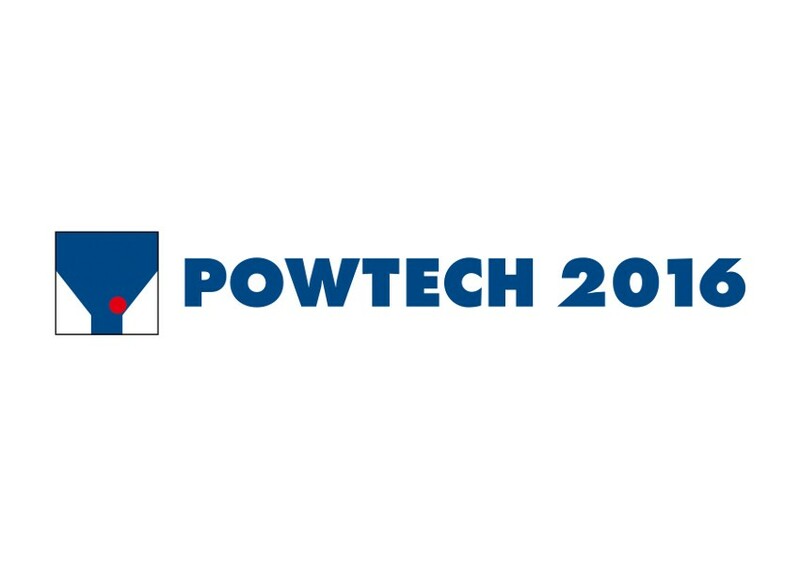 POWTECH is the exhibition for experts in powder and bulk solids technology. 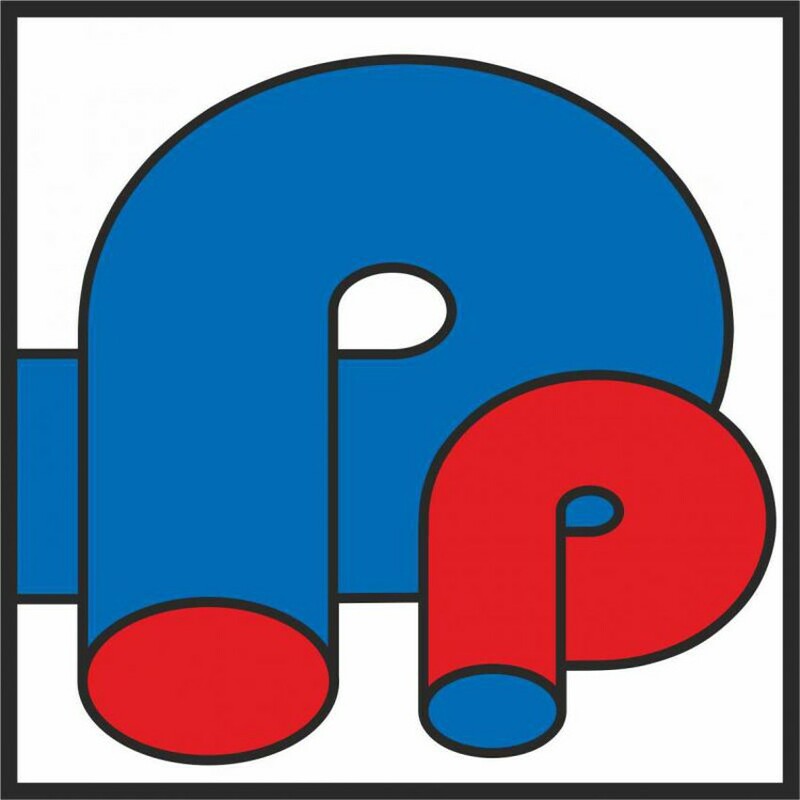 POWTECH is one of the most important event for the manufacture of high quality products made and processed from powder, granules, bulk solids and liquids, also for environmental and recycling sector. Targi Kielce is one of Poland’s exhibition market leaders, 90,000 m² of exhibitions space fully equipped exhibition halls. 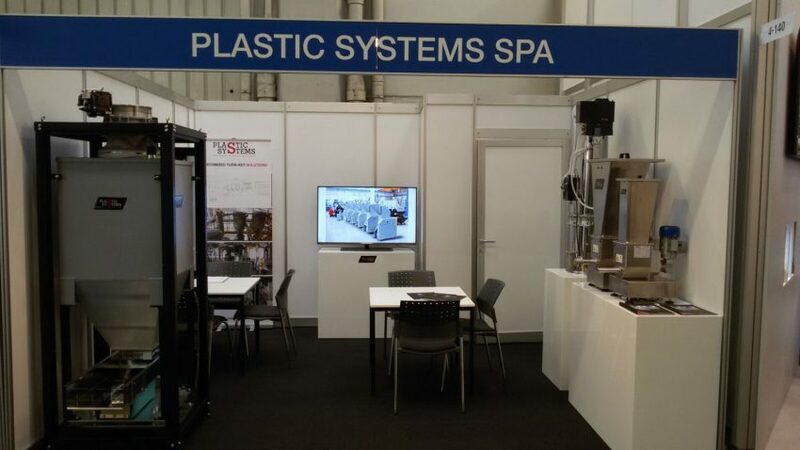 PLASTPOL is now one of Europe’s best expos in plastics processing business sector. CHEMPLAST è una delle fiere più importanti che coinvolge gli esperti del settore della lavorazione delle materie plastiche.